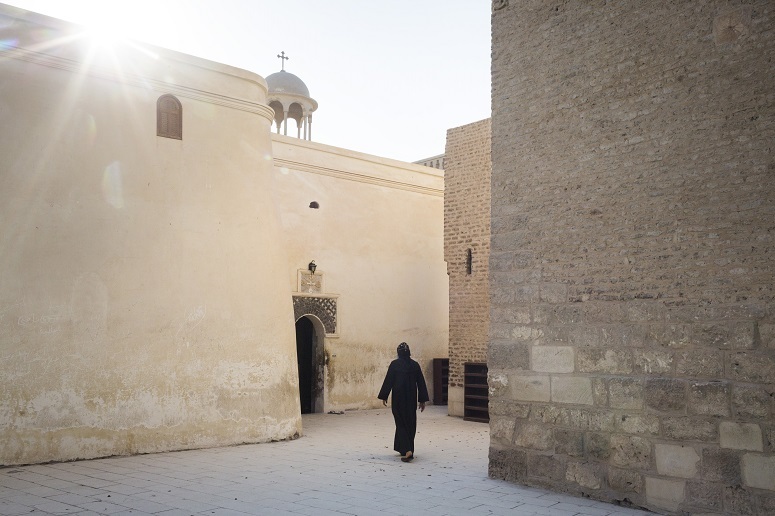 After seven years of closure of their old church by local authorities due to ‘security reasons’, the Coptic community in the Egyptian village of Kom el – Loufy celebrated the completion of the first phase of building their new church, the Church of Virgin Mary and Martyr Aban, by holding their first ever Mass on Sunday. 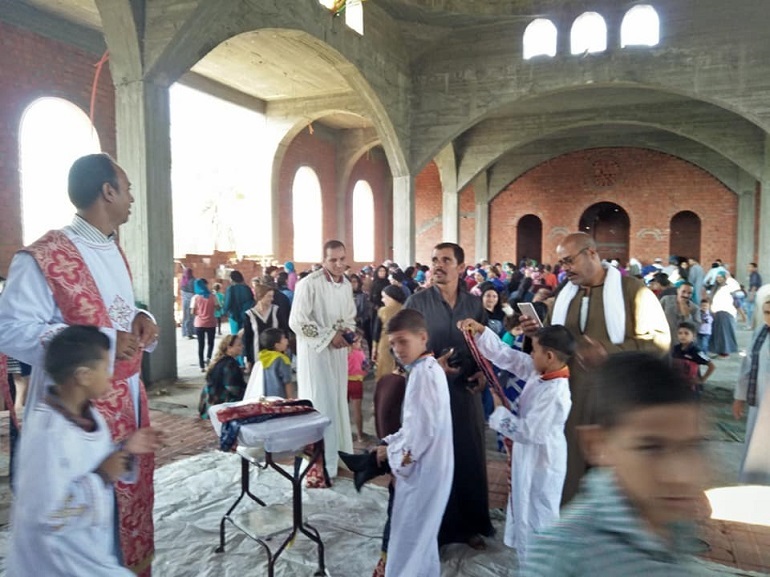 Previously, the priest of the Saint Abu Sefein Coptic Orthodox Church near the village of Ezzbet Rafla welcomed the Copts in his church. 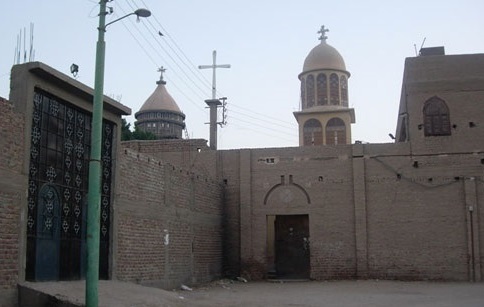 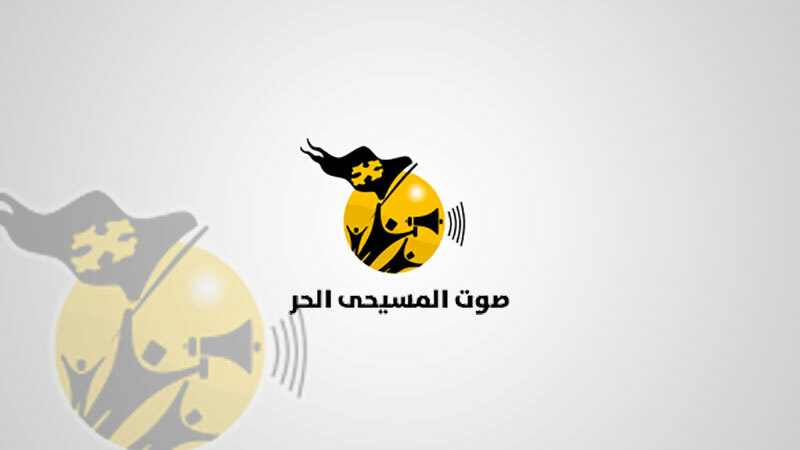 Following the closure of the old church, the Copts experienced serious discrimination as two young angry Muslims set fire to four Coptic homes in the village after rumors had spread that one of the houses would be turned into a church.